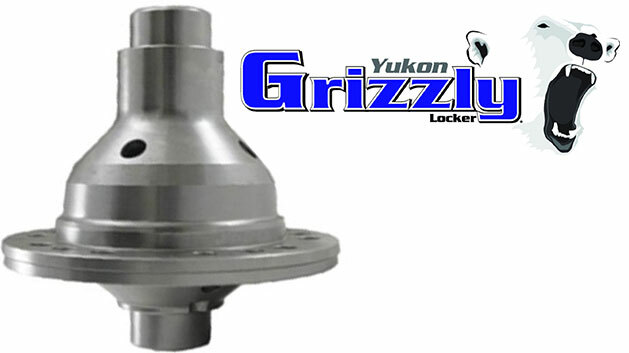 Yukon Grizzly Locker for Ford 9" differential for Classic Ford Broncos with 28 spline axles. The Yukon Grizzly Locker uses 8620 internals and a patent pending design to provide maximum strength and reduce common failures. Assembled in the USA!